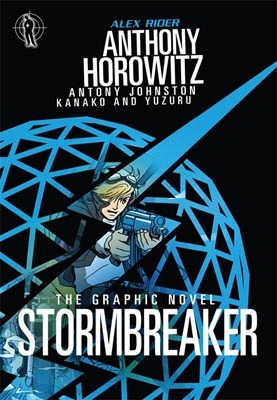 Anthony Horowitz's world-renowned teen super-spy, Alex Rider, now comes to life in a thrilling, fast-paced and stylish graphic adaptation. The whole graphic novel series - with bold, edgy, manga-like illustrations - has gained wide recognition among reviewers, fans and literacy experts. This is a series of books that may offer an accessible and compelling alternative for otherwise reluctant readers.